"Love the gorgeous background she has created using the autumn colours"
"Terrific sponging, great choice of colours and love those splatters"
"The intense colours draw you in and then you see the detailed embossed texture"
"The butterfly glows and gleams just as if it were flying in the sun"
"Love the subtle colours, and the scale of the sentiment and butterfly. 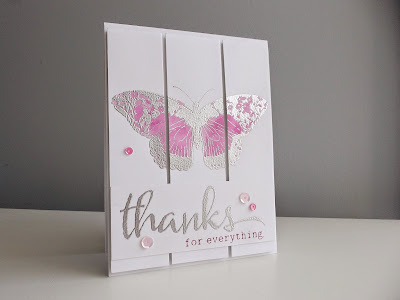 Stunning card"
"Such a beautiful, crisp, clean card...Love the bold sentiment"
"Very clever, and super cute! Nice to see something a little different"
"Very cute, creative use of the sketch. So fun for a little boy (or any Star Wars fan!)." "I just couldn't go past that adorable paper pieced Yoda!" 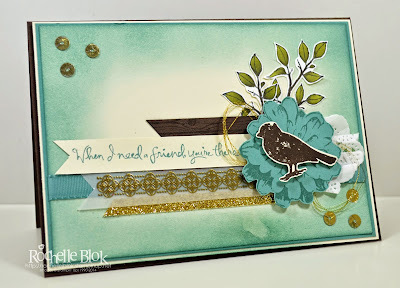 It's time for another fun Just Add Ink challenge and this week Tina has provided a great sketch for us to play with. 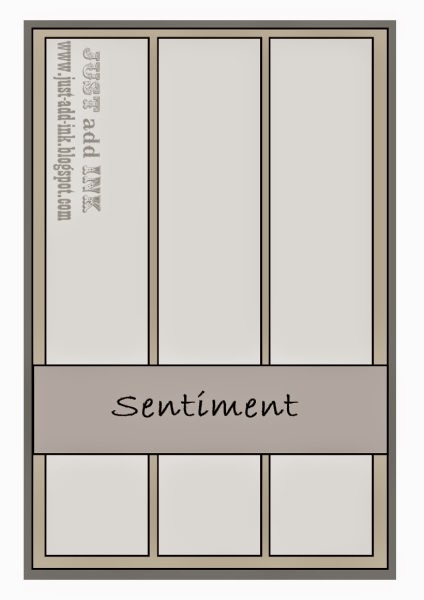 The design team have created a great variety of samples and we would love you to join in the fun and play along. What a lovely line up of entries we had this week, so many creative ideas and inspiration from you all! 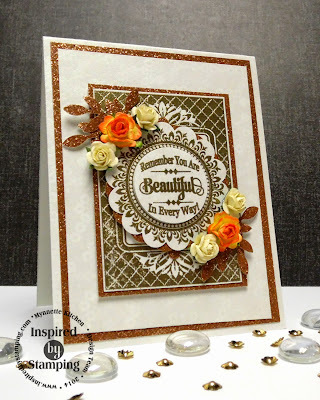 "This captured the essence of texture beautifully"
"Beautiful tone-on-tone card, with subtle texture in the gorgeous details"
"I love Mynn's colour choices and all that shimmer"
"Lot's of lovely details and texture"
"The texture paste is a terrific, and subtle background to this classy card"
"Beautiful design and great use of texture"
Have you ever wanted to be part of a "DESIGN TEAM"...Well now is the time to have a go! Here at Just Add Ink, we are searching for 3 new Design Team members from AUS/NZ, to join us in 2015! 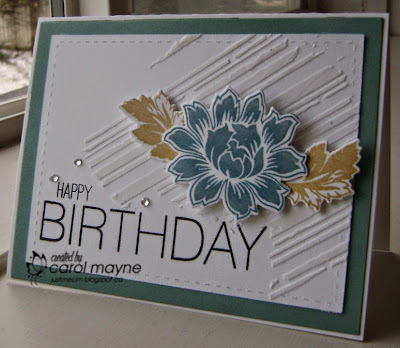 While it is not a specific requirement, Stampin Up demonstrators or a love of SU products is preferable. Listed below are the requirements for both the DT call and your ongoing commitments as a Design Team member, should you be asked to join the team. Applications will close on "Sunday 30th November" and successful applicants will be notified on December 7th and will commence their DT role in late January. Please answer the following questions and submit them to the JAI Hotmail address provided below. As we are heading into the silly season, we are not asking for samples of your work, only a link to your blog. 1: Tell us a little about yourself and why you would like to join of the Design Team. 2: Supply a link to your personal blog. 3: Have you ever been or are you on another DT (not a requirement, we are just interested). If yes, please provide a link or details. 4: Actively participate in challenge discussions and commenting on fellow DT members projects. If this sounds like something you would like to do and can commit to all the requirements, please have a go, we are a lovely supportive team and all love what we do. 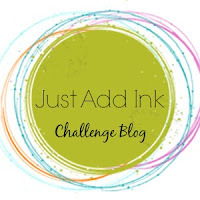 Welcome to the new Just Add Ink Challenge, which is Just Add Texture. There are many ways to add texture to our projects. Whether it be embossing, ribbons or embellishments. We hope you can use this challenge to create and share with us. 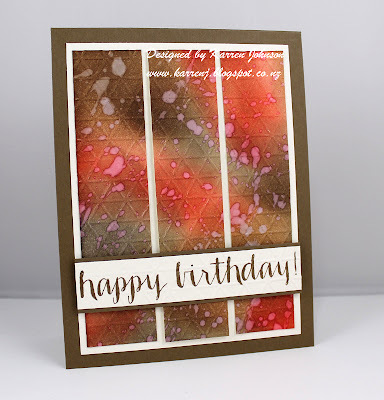 It can be used to create a scrapbook page, used on a card or a 3D Project. 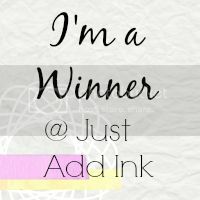 As I looked at all the Challenge entries this week, I realised that Just Add Ink reaches many crafters around the world. How privileged we are to have you all following and joining us each week. Thank you for sharing with us. "Awesome card! Love all the extra touches of gold!" "Lots of beautiful details to look at"
"Absolutely gorgeous Christmas card. Love the scene she's created perfectly inside and out!" "Delightful Christmas card with a fun surprise inside"
"Love the scene that Kate has created on the front of the card and I also love the addition of the bookmark"
"Very striking use of the challenge colours"
"Such a great way to incorporate all the challenge colours; love it"